Fibromyalgia syndrome affects the muscles and soft tissue. 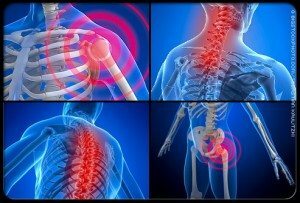 Fibromyalgia symptoms include chronic pain in the muscles, fatigue, sleep problems, and painful tender points or trigger points at certain parts of the body. Fibromyalgia pain and other symptoms can be relieved through medications, lifestyle changes, stress management, and other fibromyalgia treatment. At Allstar healthcare our Physical Medicine team can show people with fibromyalgia how to relieve symptoms of pain and stiffness in everyday life. Allstar healthcare professionals teach people with fibromyalgia how to build strength and improve their range of motion.